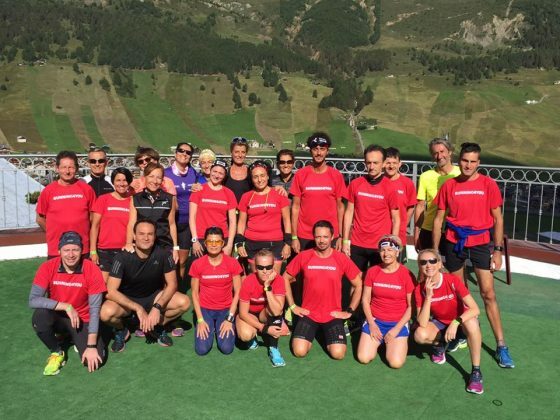 A RUNNING CAMP FOR EVERYBODY: A Running Camp absolutely suitable for all categories of runners. It does not matter if you have just started to run or if you already have a long career behind you, participating in this fantastic event you can enrich your knowledge and learn how to run (and live) better. A wonderful week of sport, fun and also a well-deserved week of relaxation! The Alpen Village Hotel is a 3-star Hotel in Livigno. It stands on the edge of a centuries-old forest and offers magical views of Livigno: is the ideal place for those who want to take a break surrounded by nature being pampered by our staff and enjoying the comforts that the hotel offers. The hotel offers the best panoramic view of Livigno and it is only 3 minutes far from the center accessible by bus and free shuttle bus. Registration deadline is 30th July 2018. COST PER PERSON: (double room) € 499,00 for those who book within 15/06/2018; Dfrom 16th of June the cost per person (in a double room) is € 549.00. Registration deadline is 30th July 2018. Free morning or Recovery Run and Shopping!